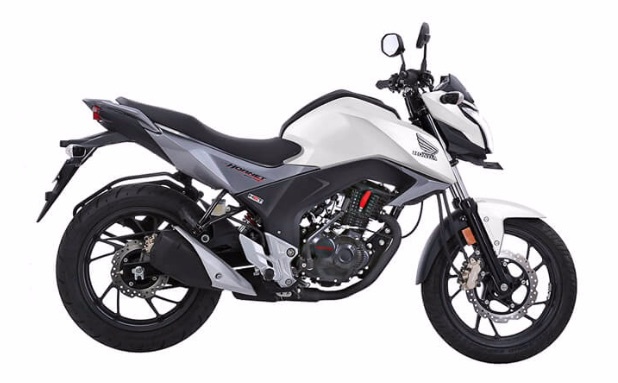 CB Hornet from Honda is the latest 160cc bike from Honda Motorcycle and Scooter India (HMSI). The all new CB Hornet 160R gets a very aggressive styling with high performance, the bike also meets the BS-IV norms. Hornet 160R is priced very aggressively at 79,000 INR. This latest motorcycle from HMSI is available in 5 different colours: Neo Orange Metallic, Sports Red, Pearl Amazing White, Pearl Nightstar Black and Pearl Siren Blue. Find the photos of Hornet 160R in different color avatars below. 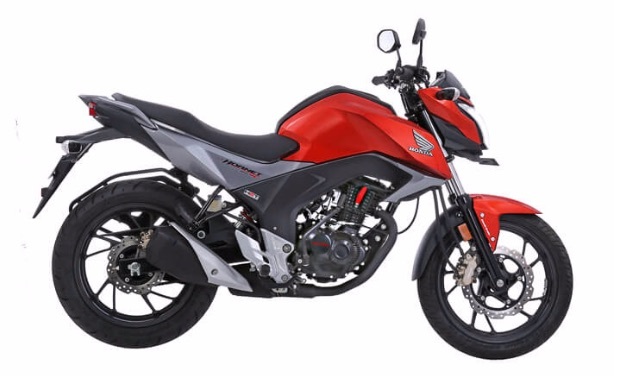 The all new Honda Hornet 160R is available in 2 different variants: Single Disc & Dual Disc with CBS. The 163cc engine of new CB Hornet 160R is capable of delivering an output of 15.66 bhp at 8500 rpm and can produce a torque of 14.76 Nm (Newtown meters) at 6500 rpm. The Wheelbase of CB Hornet 160R measures 1345mm and the bike comes with Combi braking system (CBS), Petal Disc Brake, Rear Disc Brake, BS-IV and stylish LED Tail lamps. The mono shock suspension present in Honda Hornet 160R helps in maintaining the centre of gravity where as the wider turning angle helps the new CB Hornet 160R to easily manoeuvre through busy city roads in India. 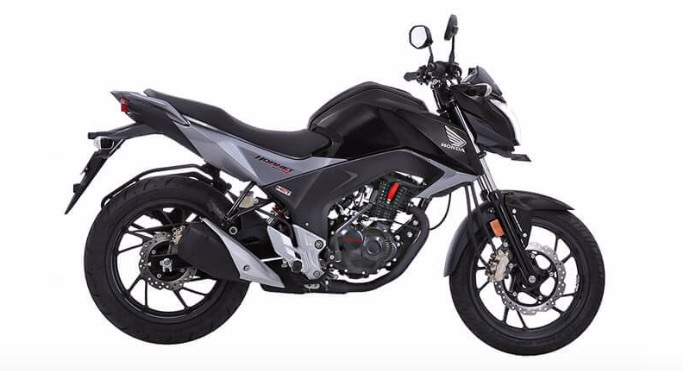 Also further enhancements like a longer wheelbase, short turning radius and a very optimum ground clearance allows the bike rider to easily navigate through the bad roads without any hassle. 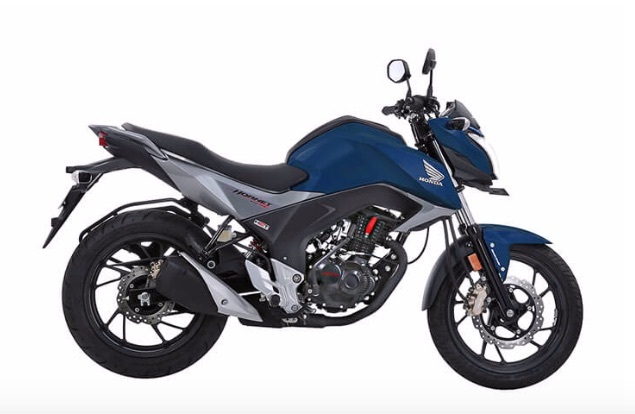 The all new Honda CB Hornet 160R will be initially available for sale in 21 locations namely New Delhi, Ahmedabad, Alibag, Bangalore, Bashirhat (Kolkata), Boisar, Chennai, Cochin, Dehradun, Goa, Hyderabad, Indore, Kolkata, Lucknow, Mumbai, Panvel, Pune, Surat, Thane, Vijaywada and Vizag.